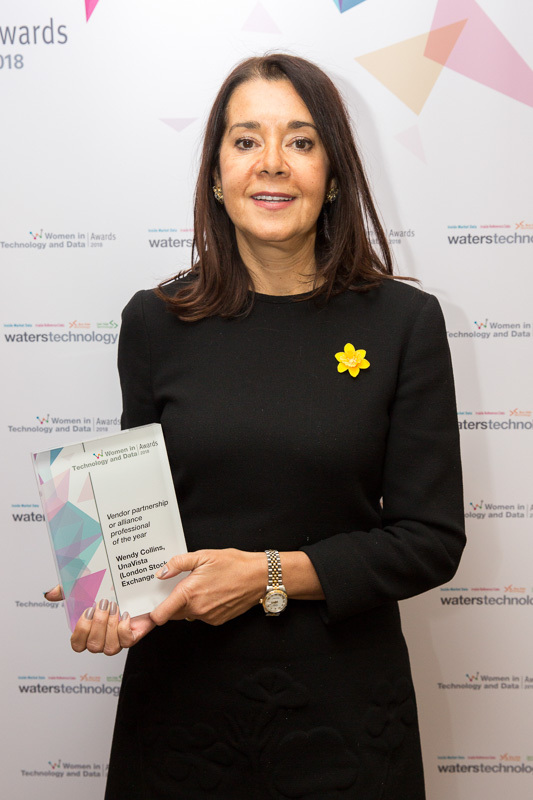 Wendy Collins, managing director, global strategic partnerships at UnaVista, an operating unit of the London Stock Exchange Group (LSEG), wins this year’s vendor partnership/alliance professional category, thanks to her contribution to establishing and growing the firm’s alliance program. In its first 12 months, the program has grown to include 50 technology, consultancy and data firms, including Avaloq, Charles River, the Depository Trust & Clearing Corp. (DTCC), Eze Software, Finastra, IHS Markit, Message Automation, SIX and Tora. Prior to joining UnaVista in February 2016, she held various leadership roles including positions at Oracle and IBM. Read the full article here. Watch the video interview by Jamie Hyman of Water's Technology.